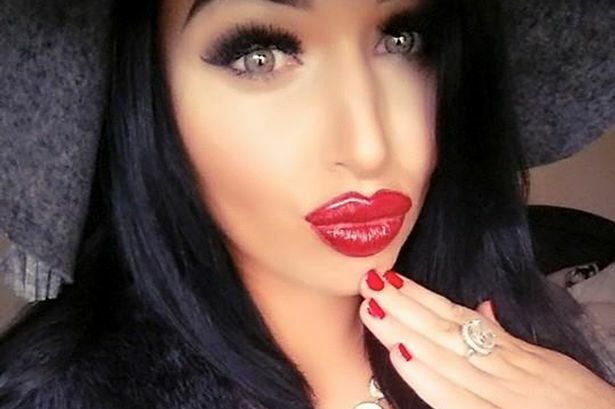 A glamour model has posted pictures online of her horrific injuries after she was savagely beaten while holding her six-week-old baby, according to reports. Ava Van Rose, 26, whose real name is Bridget Byrne, said she was punched in the face and "kicked repeatedly in the ribs" during the alleged attack and her baby had to be hospitalised because of his injuries. 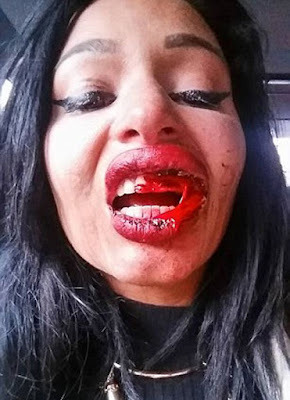 Pictures appear to show the former with a bloodied mouth and bruising on her arms. The model who starred in the short-lived reality show Infectious, with UK Big Brother 's Marc O'Neill, said her baby was brought to Temple Street Hospital following the attack in North Dublin. She told the Sunday World: "One side of my face is black and blue and I was kicked repeatedly in the ribs. "I was holding the baby in my arms and I just kept getting kicked and punched. "After I was attacked, the gardai and paramedics arrived at the scene and he [the alleged perpetrator] was arrested. "He told me he was going to break the veneers out of my head. 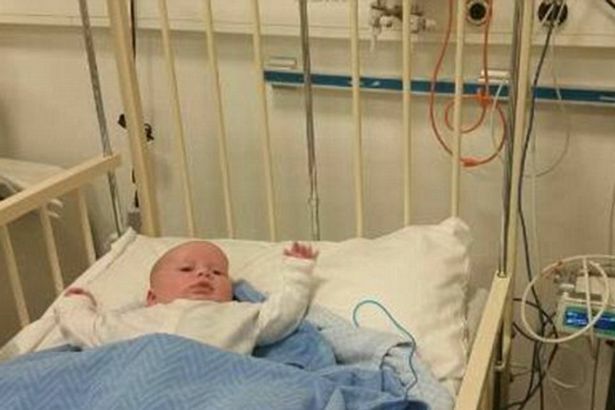 "Afterwards I brought the baby to Temple Street Hospital and he was kept in overnight. "The doctors told me he has internal bruising." The model didn't say who attacked her.